Pure Pressure Power Washing is your #1 Choice for High Quality, Reliable, Power Washing, Pressure Cleaning & Exterior Restoration Services! Pure Pressure Power Washing uses high quality products and state of the art equipment to ensure you receive the most cost effective, long lasting results! Pure Pressure provides a wide range of power washing & pressure cleaning to both residential and commercial properties. 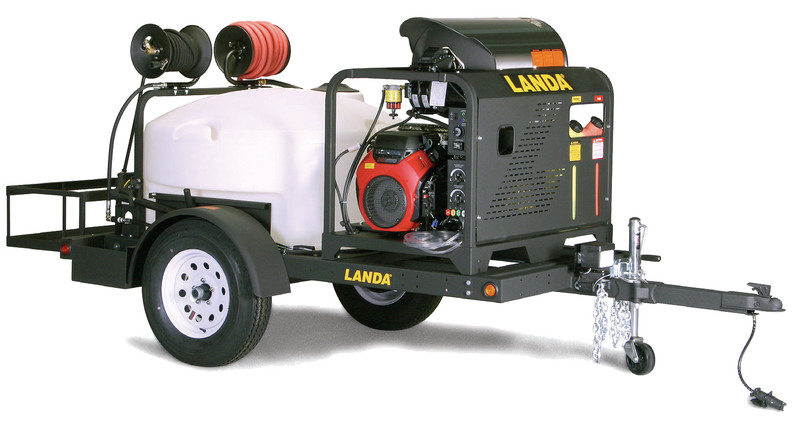 Our team comes on location with a trailer mounted LANDA hot water Pressure washer equipped with a 525 gallon water tank. Pure Pressure offers pressure washing in Fort Collins, Loveland,Greeley, Windsor, Wellington, Estes Park, Cheyenne and surrounding areas. Sign up below for special savings on your next pressure washing project!